Serving the community’s septic and ​excavation needs since 1981. 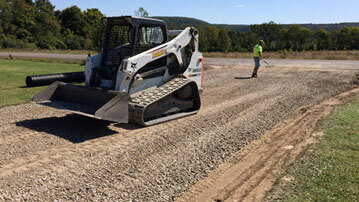 Adsit Septic and Excavation, LLC, is a full-service septic and excavation company centrally located in Sherburne, New York. Our comprehensive fleet of equipment and decades of professional experience make us fully prepared to handle any residential or commercial job, including septic system installation, septic tank cleaning and pumping, septic system maintenance, emergency repairs, and construction excavation. No matter what the job, we provide customized plans that accommodate your unique location, soil type, drainage issues and more. Adsit’s many satisfied customers are located throughout Upstate and Central New York including Chenango and Madison counties, Syracuse, Binghamton and beyond. 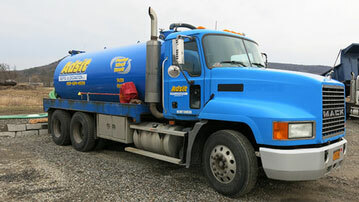 Septic services include installation, maintenance, repairs and replacement. 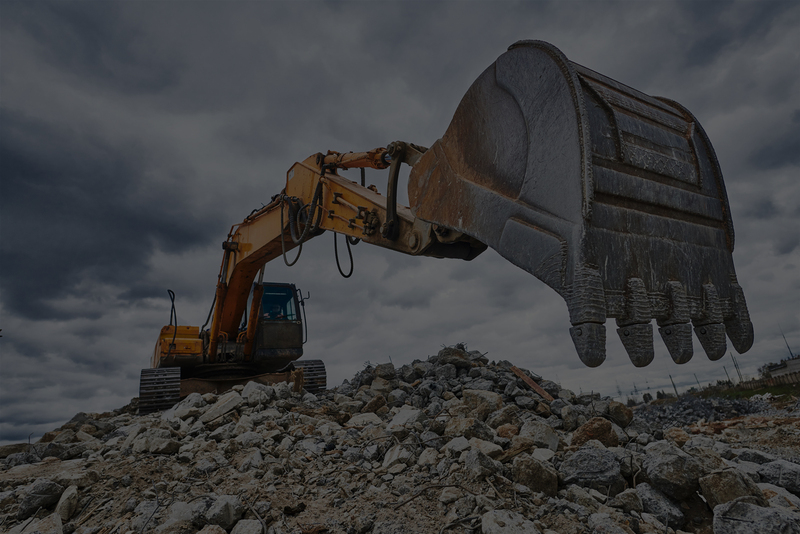 Residential and commercial excavation services include lot clearing, construction site preparation, road & parking lot building, grading, foundations, ponds and more. 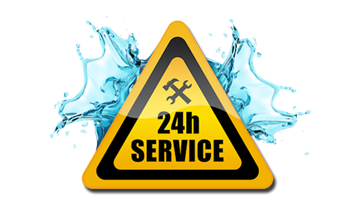 Get 24/7 emergency help in the event of a clogged or backed-up septic system.